All players will need to purchase their membership card to be placed on their teams roster. Parents be sure to sign up the child, not yourself for the membership. Photos can be taken, and cards can be picked up in the proshop. Click here to get you annual membership card. Northwoods House team practice every Thursday 6-7 PM. 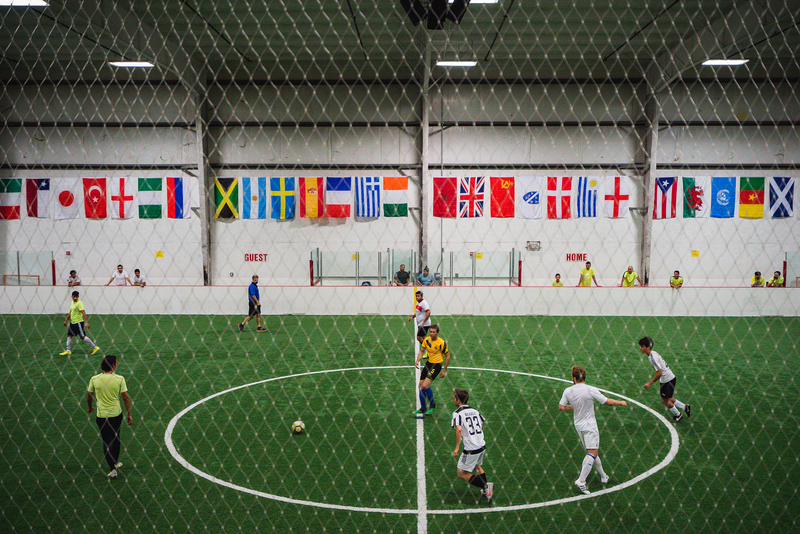 Use our floor to work your game, or bring your team by to jump into a match. 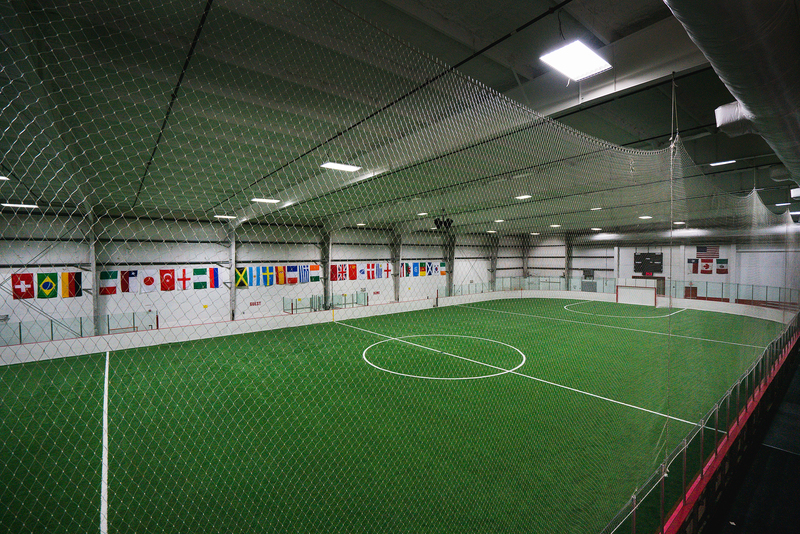 Private Turf Rental for your team! Use our online reservation system to rent the turf. This will show all available times beginning the next business day. If you would like to book turf on the same day you will need to call the facility. Please remember you must be logged into your account to rent the field. Log-In at the top of the page. Enter the dates you are interested in. On the left hand side under Facility Type check the Turf Field Rental box only, then click Search at the bottom of the page. Rentals are on a first come, first serve basis. Please understand by making an online reservation you are preventing another customer from booking this time. No refunds or credits will be given, after the purchase is made.